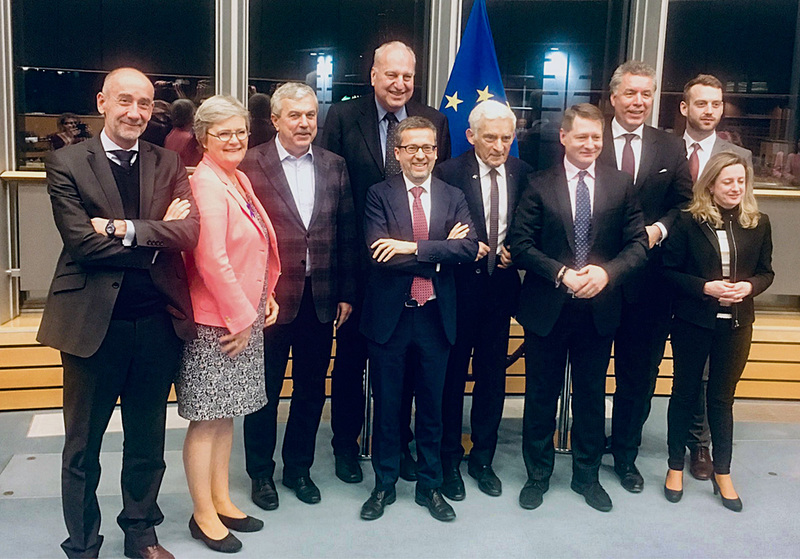 On Wednesday 20 March negotiators from the European Parliament and the Council have reached a provisional deal on Horizon Europe, the EU’s research & innovation funding programme for 2021-2027. The deal was concluded at an unprecedented pace so that it could be concluded before the European Parliament closes for the European elections in May. The agreement includes a hard commitment to allocate at least 35% of the budget to climate action related research and innovation. The total budget of the programme won’t be agreed before the end of 2019, as it depends on the wider negotiations on the EU’s budget for 2021-2027. Initially the commission proposed a budget of €94.1 billion for Horizon Europe, while the parliament calls for €120 billion. EU negotiators have also agreed on a list of areas for public partnerships. 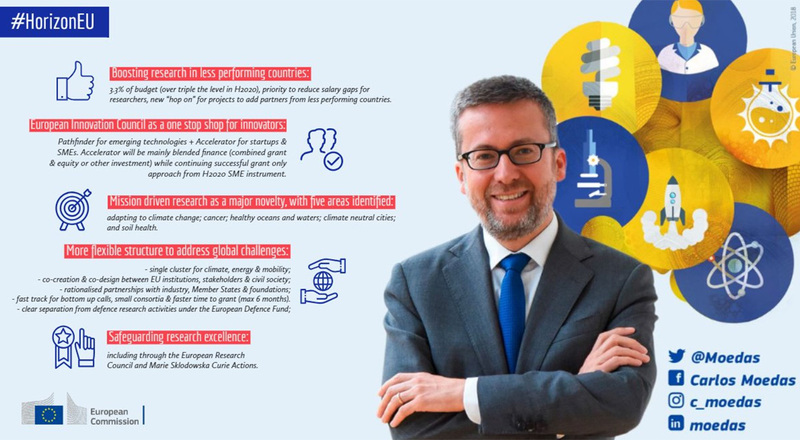 Through Horizon 2020 the European Commission engages in a multitude of partnerships, which take a considerable part of the budget. One of the aims of Horizon Europe was to rationalise the funding landscape and adopt a new more streamlined approach to public private partnerships. There is now an agreement on 8 public private partnerships, including one on “Hydrogen and sustainable energy storage technologies with lower environmental footprint and less energy-intensive production”. The provisional deal reached by the European Parliament, Council and Commission is now subject to formal approval by the European Parliament and Council. For the European Parliament the Industry, Research and Energy (ITRE) committee of will vote on the agreement on 01-02 April. There will be a plenary vote in the parliament two weeks later. For the Council COREPER I is expected to sign off on the deal sometime this week.